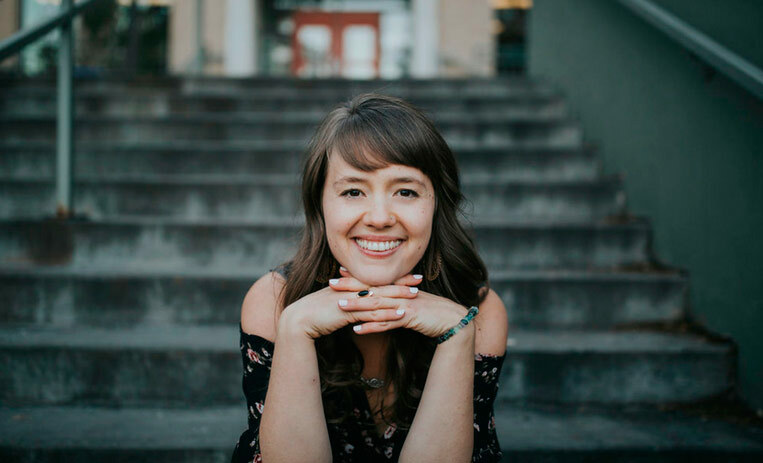 Ana Kinkela, a Women’s Spiritual Leadership Coach, joins me for an episode of HeartSpace Podcast that will fill your heart with so much joy. You’ll walk away with so many “ah-ha moments,” no doubt. Inside the episode, we talk radical self-love, what self-acceptance really looks like, learning to trust yourself, how to stop comparing yourself to others, why even if you love yourself that doesn’t mean you’re happy all the time, moving beyond using things like food, exercise, and relationships to fill voids, and so much more. I can’t wait for you to hear the episode! What does shadow work mean?